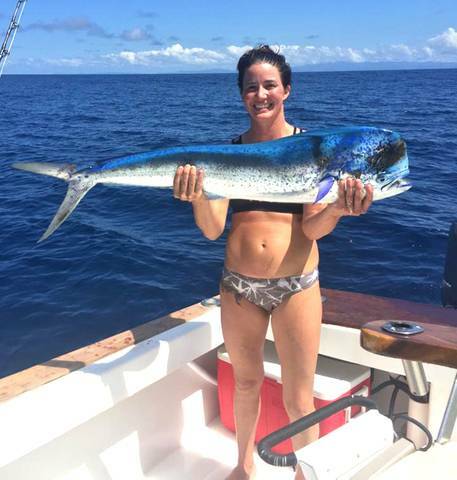 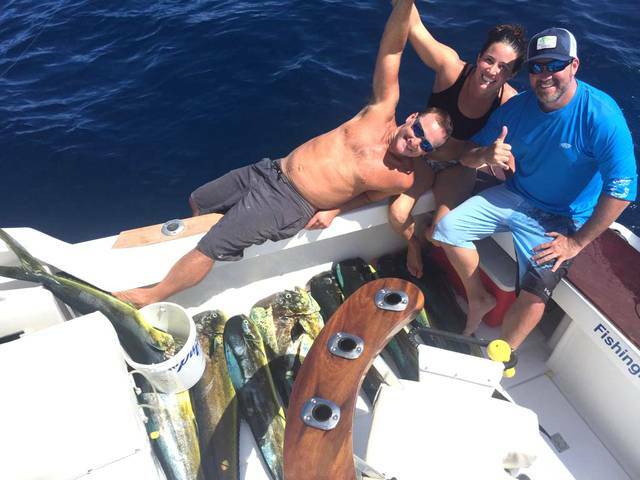 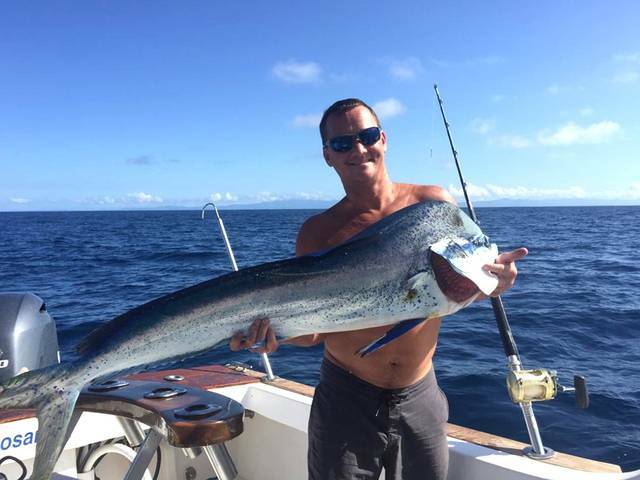 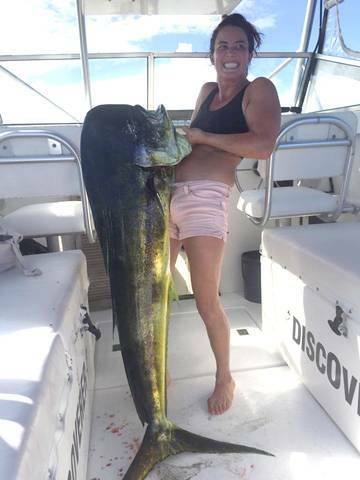 Jacksonville, FL anglers Ben Dode and Katy Schneider celebrated their honeymoon by fishing in Costa Rica, and the Discoverer is proud to report several floor-sweeping Dorados came to the party. 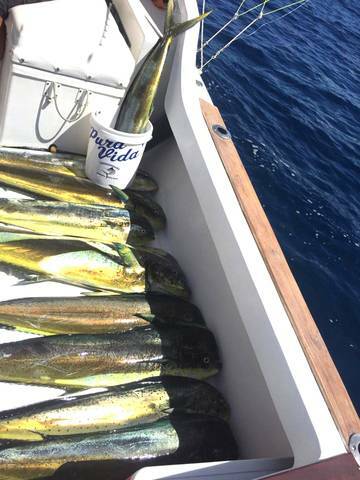 The big battleship stayed on the fish all day long and ended up with quite a haul with nine Dorados on the scorecard. 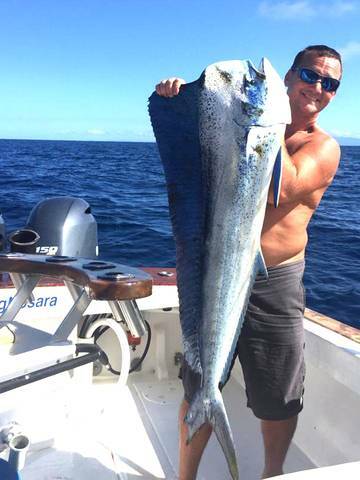 Great work by Captain Carlos and the Discoverer!